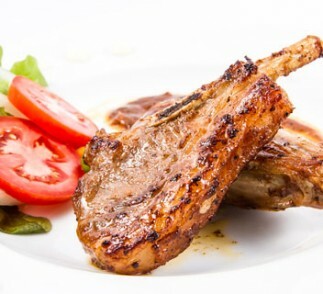 Delicate, tender and juicy, our flavorful lamb chops take just a few minutes to cook but are elegant enough to serve to guests. Combine the first 3 ingredients in a small bowl. Sprinkle lamb with 1/4 teaspoon salt and pepper, rub with oregano mixture. Heat a large skillet over high heat. Add oil to pan, swirling to coat. Add lamb, and cook about 3 to 4 minutes on each side or until desired degree of doneness. Let stand for 5 minutes. 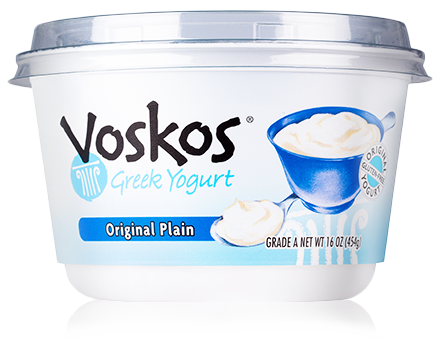 Combine yogurt and remaining ingredients in a small bowl. Serve the yogurt sauce with the lamb.